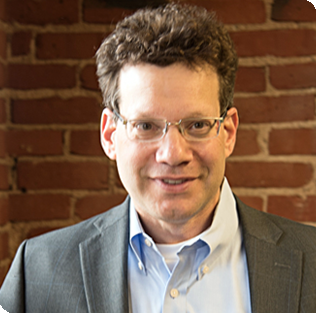 Dr. Michael Neiman is the chief author of over 100 Clinical and Educational Services Analyses for an array of school programs serving urban, suburban, and rural school populations. These analyses employ proprietary quantitative and qualitative methodologies designed to optimize districts’ provision of special education services according to best practices and in the most fiscally responsible manner. Dr. Neiman has also led multiple professional development teams to help districts enact logistical, procedural, and process changes to their delivery systems. Dr. Neiman has an extensive background in teaching, educational consulting and leadership, and more than 23 years experience as a speech and language pathologist in addition to his clinical and practical research activities, he has recently co-authored a chapter in the recently published Transforming Special Education Practices: A Primer for School Administrators and Policy Makers and has co-authored five research articles in major communication sciences and disorders journals. Dr. Neiman is currently an adjunct faculty member at the American International College.